(5m*3.5m 4m tall) Supper hero Jumping castle for little Hero’s. Jumping castle 537 is a good castle for tight back yards, spiderman jumping castle has a small jumping area and a slide for extra fun. hours of fun. Age up to 8 years, maximum 6 kids at a time good for girls and boys. Themes setting Super hero. The spiderman jumping castle hire. Jumping Genie has a load’s of backstories to each unique castle, but today’s story is about the spider man’s castle! swinging from buildings, always finding crime, but sometimes he doesn’t always win, but he’s always ready to strike back! spider man jumping castle hire is great idea because its good for many backyards and has a slide and small jumping area as well. We have a great range of jumping castles available for hire in Melbourne, and all prices include FREE delivery and pick up. Jumping castles are great for a range of occasions including, Birthday Parties, Festivals, Engagements, Christenings, Christmas Parties as well as for School Fetes and events. 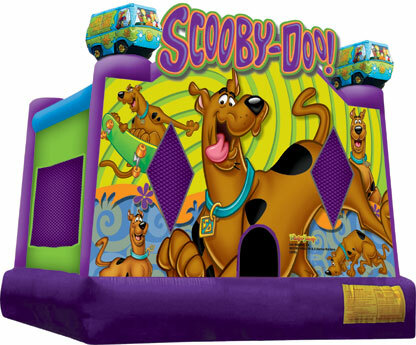 Our range of jumping castles includes Bubble Combo, Adult party, Tinkerbell & Friends, Dino Jump & Slide, Octopus, Cubby house, Princess, Elmo & Friends, World of Disney, Scooby Doo, Teddy Bears Picnic, Cars Lightening McQueen, Space party and Train Jumper jumping castle. At Jumping Genie Castles, we’re committed to providing you with the best possible customer service and highest quality products. Whether you’re looking to hold a small event or a full-blown party, we have the best range of jumping castles for hire in Melbourne. Let us give your special occasion the fun, lighthearted edge it deserves.